I came across this gem last week, suitably relevant for me and what I’ve been incubating for a while now. Particularly, as this week marked two years since I arrived at The Goat Farm. I came for a week, and stayed living and working as an “intern” on the farm for nearly a year. Then I left the farm and headed back to my “career” in a conventional job (as a physio), only to get sick and reconsider the direction my life was heading b-i-g time. Six months after I finished as an intern, I was back – this time in a paid position on the farm, for which I am still unsure of my exact job title! Farmer, milker, vet nurse. 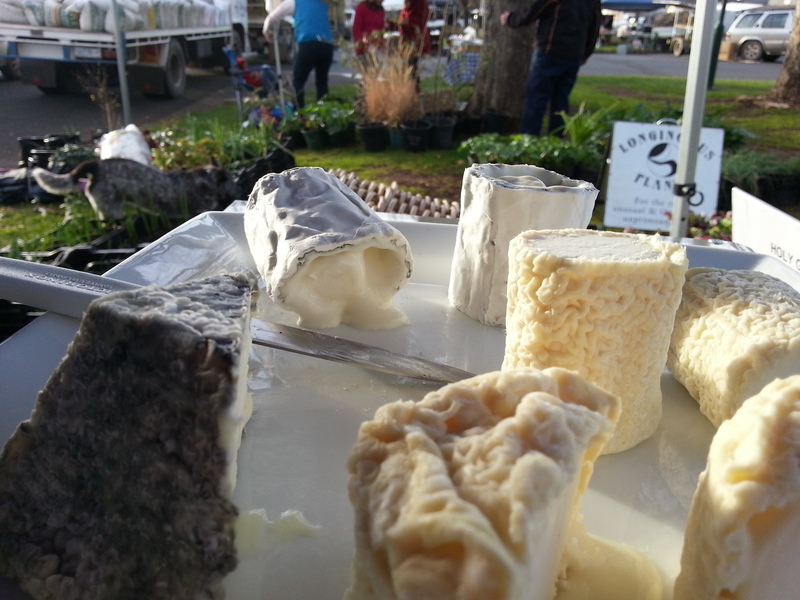 midwife, lactation consultant, cheesemaker, dreamer, land custodian….they all seem relevant! Nevertheless, this chop-n-change style over recent years has taught me some pretty major things when it comes to health, happiness, priorities in life and the big question I’ve been asking since I was two: why. Without fail, every month I get asked questions along the same vein – why did I leave my chosen career as a physio? And why did I choose farming? With goats? And why, oh why as a cheesemaker? Despite growing up on a farm, I hadn’t entertained the idea of farming as a kid, and until two years ago I hadn’t milked a goat or even made cheese. So, why would something so far removed from my training and career, be calling my name…? 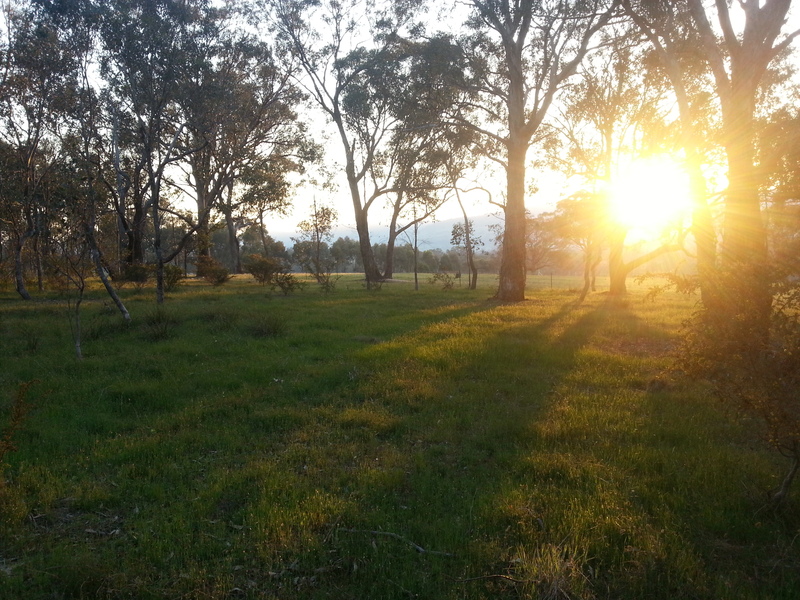 It’s not an easy question to answer, because most people expect a romantic story about how farming is all about sitting on the verandah watching sunsets or lying in paddocks of long grass listening to birds or cuddling newborn fluffy kids all day. Yes, there are moments of that…interspersed with sweeping up poo, scrubbing buckets, and dark pre-dawn 6am starts. With long days, endless dishes and hard decisions to make – such as saying goodbye to the 6-month old boys you’ve helped hand-raise, as they are taken off to the abattoir. Then there’s the reality of working in a business that has to operate 365 days a yr – there are no sleepins, or days off – and everything you do is totally dictated by Mother Nature – we (and the animals) are at the mercy of weather patterns that are becoming more extreme and impossibly unpredictable. Summers are dust and heat and living in constant anxiety about the risk of fires. Winters are harsh and cold, frozen and dark affairs. I ask myself again, why would anyone want this life? It’s taken me two years to be sure, but in reality it was the second day I was working on the farm that broke open my heart and showed me why. A hot, dry spring day. The grass is drying off, crunchy under foot and there’s the sharp shrill of cicadas as they begin to ramp up their song for summer. Milking time comes around at 3pm as it does every day, but off under a shady, quiet tree sits Aretha – one of our beautiful 7 yr-old Saanen does. Sure enough when we approach, she is busy and focussed on the task at hand: making a soft “bed” of dirt as she prepares to kid, for the third (and final time) in her life. Her hormones and instincts strong, she rides every contraction with such calmness it is enchanting. I have the privilege of sitting and watching the birth – she doesn’t seem too upset by the company, if anything reassured. (I’ve since learnt goats have a very cleaver knack of making sure you’re are there to help when needed!). Quickly with the next contraction one set of feet and a nose emerge – a fluffy white girl is born. Then another girl follows. Aretha is diligent and loving as she gently, tenderly cleans them both. Nudging and encouraging them both to take their first, wobbly steps on firm ground. They drink precious colostrum in short bursts, nuzzling at her udder (and sometimes her neck, the wrong end!). But time ticks by, with continued intense contractions. Slowly but surely more feet emerge. But this time, it is clear to me they’re are back feet. Uh-oh. A breech! 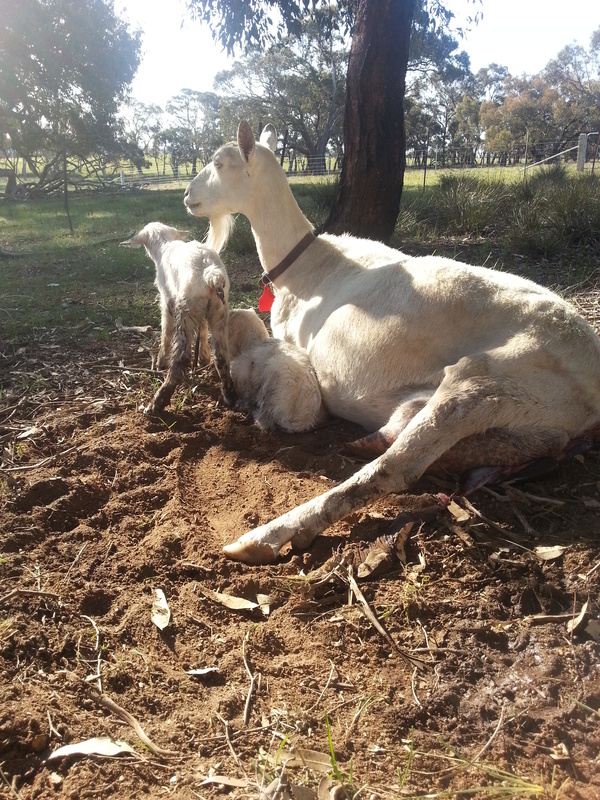 I call one of the owners, who comes fast and every so gently, the last of triplets – a big, boofy boy – is helped to be born. In that moment, I was hooked. 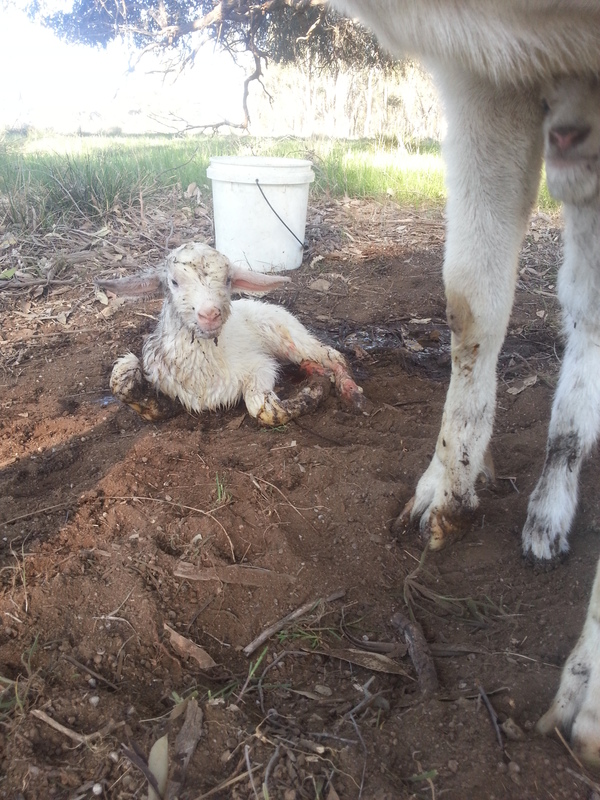 Witnessing new life being born has to be one of the most powerful experiences in the world (second only to having a child of your own, I would imagine), but on this day I suddenly understood why anyone would be a farmer. The connection with each animal cannot be undone…they are part of your world as much as you theirs. The immersion into the natural world is intoxicating. No piece of the latest technology or TV show or new designer clothes can swell the heart like watching a new kid flourish from wobbly newborn to strong, bold doe pregnant with her own young. Witnessing the tenderness and love each goat show their kids makes me understand the responsibility and trust we humans must bear. I am humbled by this life-force that is far bigger than anything humans could imagine or build on our own…we hold the power in our hands, yet are mere players in the endless cycle of life and death on our planet. Each day I am reminded that I work (and live) in the clutches of momentum we can’t control…the ebbs and flow of the seasons bring tangible reminders to me that there is a time and a place for everything. CONNECTION. Once we are aware of this web of life there’s no going back, no shrinking of the mind or shirking of responsibility. I farm to see the power of nature flourish, to work with people who have similar ideas. By doing so, I have begun to heal and flourish in my own right. Let me return back to reality – I have never been so dirty or dusty or tired in my life. Not to mention overwhelmed at times, stretched and challenged (both physically and emotionally) in my life. But never have I felt so alive and free. 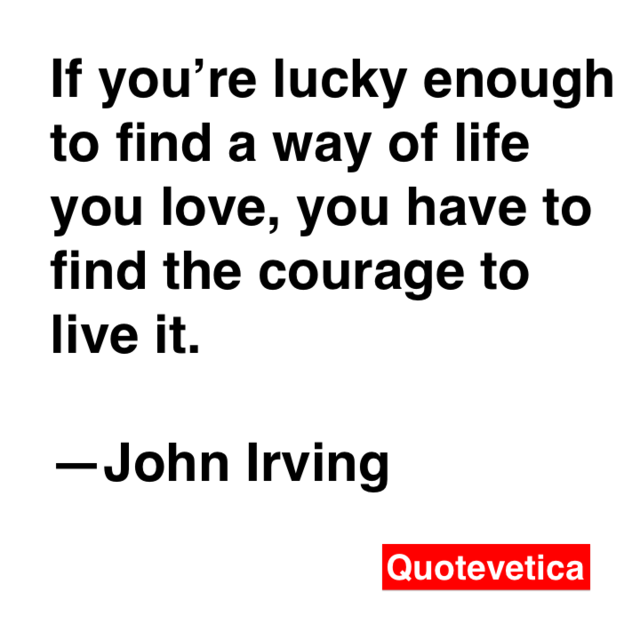 It must be true – nothing worth doing is ever easy. Each night, when I climb into bed there is a very firm sense of achievement, satisfaction that I’ve rarely felt in any other job I’ve had. When I look out in the paddock and see the young kids dancing and running care-free it makes me happy. Being sure of my place in this big world doesn’t come easy, but knowing that I have played my part in fostering new life, that is enough. The extraordinary artisan cheese we make as a result of this circle of life, is really just an added tasty bonus. « What Spring means to me, so far.